Enhancing physical well being using skilled manual therapy techniques and communicating the importance of exercise and preventative measures to ensure optimal health. 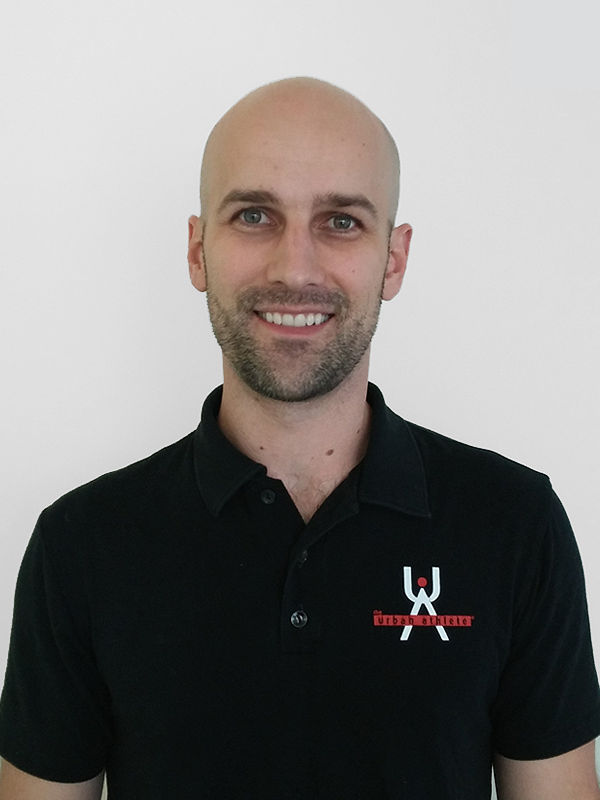 Dr. Shaun moved to Toronto from rural Southwestern Ontario to pursue a career in Chiropractic back in 2005 after completing a Human Kinetics degree with a minor in Nutrition from the University of Guelph. Since receiving his Doctor of Chiropractic diploma from CMCC in 2009, Shaun has continued to pursue certifications and experience in techniques that help him to address the full person from a more functional perspective. These areas include Active Release Techniques, Kinesiology Taping and Contemporary Medical Acupuncture, as well as receiving special instruction in Functional Movement Screens and the Fascial Distortion Model. The skill set that Dr. Shaun has created has demonstrated success on the entire athletic community, from weekend warrior to Olympian, as well as addressing the most common of postural strain. Shaun currently lives in Toronto with his wife Sarah and their two sons Harrison and Lennox.